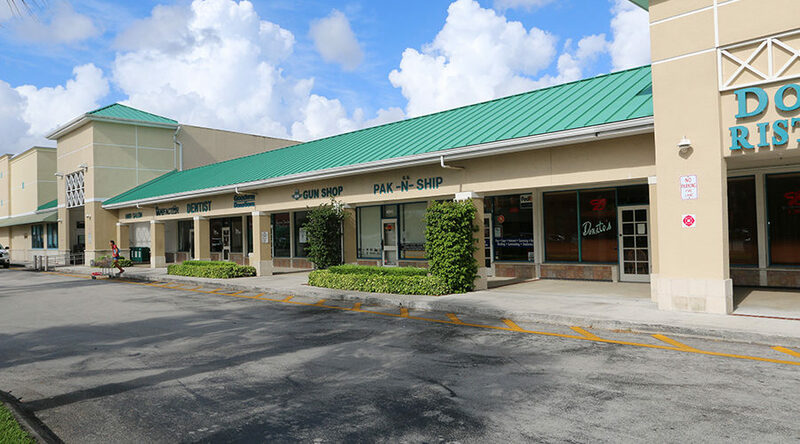 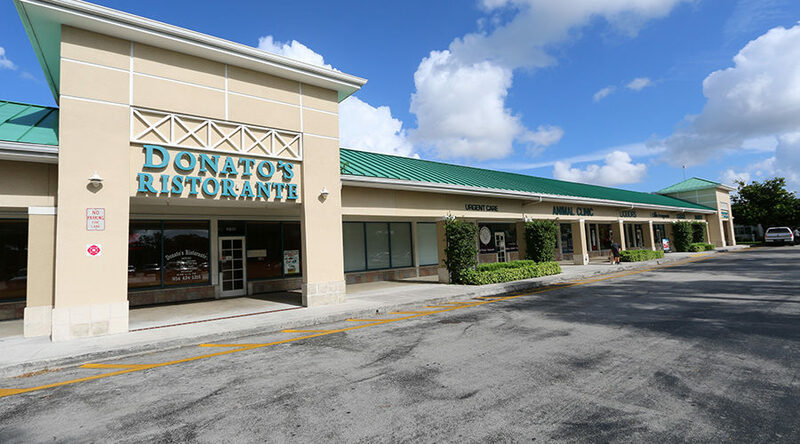 Located on 148th Ave and Griffin Rd, Regency Square is conveniently positioned just east of I-75 in the affluent submarket of Southwest Ranches. 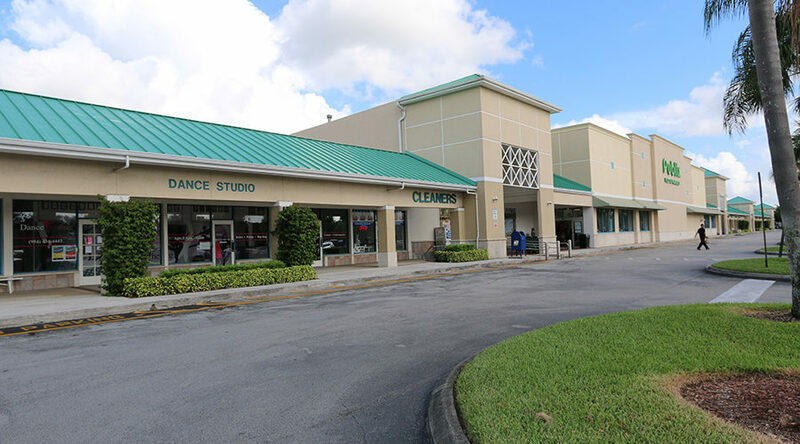 Tenants at the center benefit from the high-income levels of surrounding households and an expansive customer base provided by the nearby interstate highway. 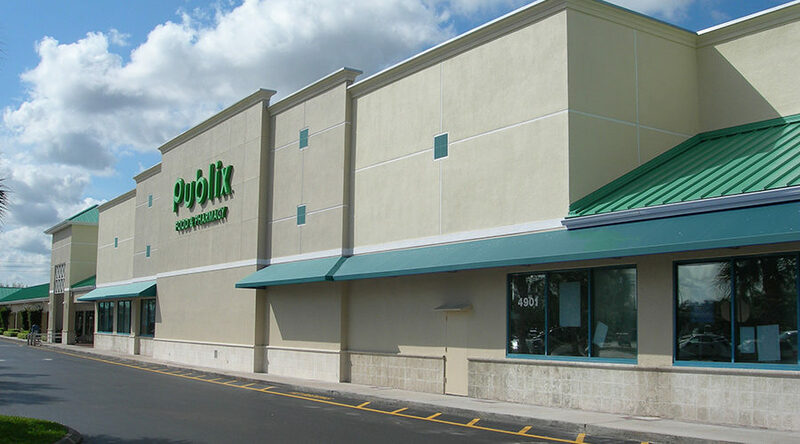 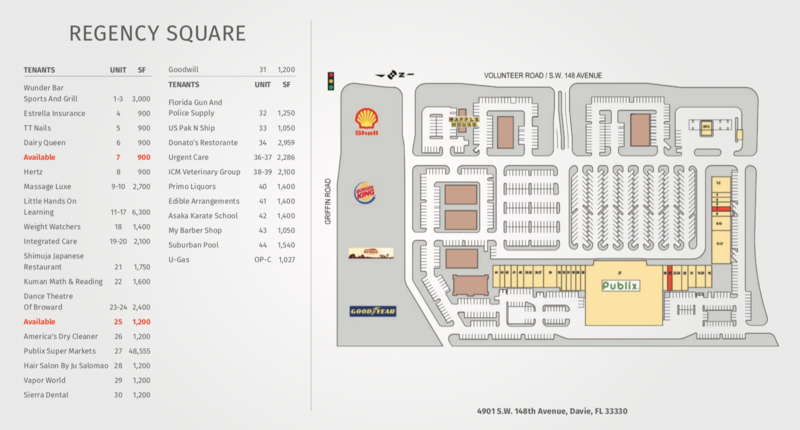 The center is anchored by an established Publix supermarket, attracting the daily-needs customer and benefiting the surrounding tenant base.